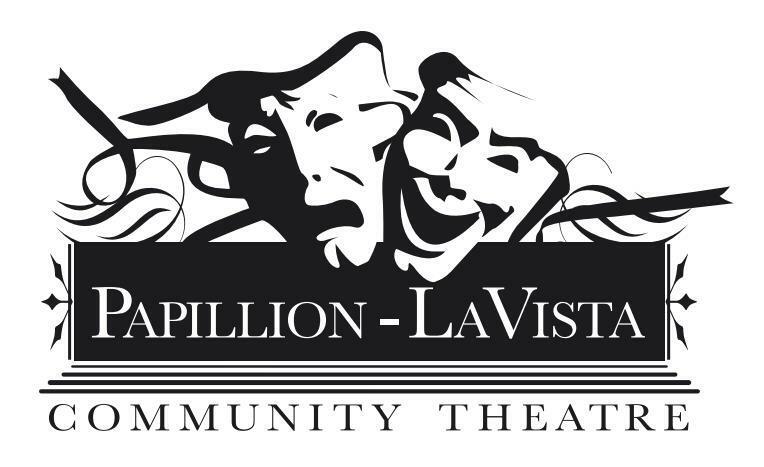 The Papillion-La Vista Community Theatre produces a professional, entertaining musical production every summer at the SumTur Amphitheater in Sarpy County. It is our intent to provide an educational experience for all those involved in the production and to bring exciting live theater to a unique setting. PLVCT’s production of Into the Woods will be performed July 12-14 and 19-21, 2019 at the SumTur Amphitheater in Papillion. First and foremost, the directors are seeking performers, ages 15+, who can sing a lyrical melody, tell a story through song, and handle complex material. They are actively seeking performers of color for this production to reflect the diversity of our community. Please prepare 32 bars of one song or 16 bars of two contrasting songs. The musical portion of the audition should not exceed 90 seconds. You may audition with a Sondheim song, though the selection should NOT be from Into the Woods. Please bring printed sheet music in the correct key. An accompanist will be provided. There will be a light movement-based component of the audition, so dress comfortably or bring a change of clothes. Auditioners are also encouraged to bring a headshot and resume (if you have them) and a list of conflicts between May 13 and July 21. College students who would like to be considered, but who are not be able to attend the live auditions, may arrange to submit video. For additional information about live or video auditions, schedules, character descriptions, or the production, please contact Suzanne Withem at suzannewithem@gmail.com. Synopsis: James Lapine and Stephen Sondheim take everyone’s favorite storybook characters and bring them together for a timeless, yet relevant, piece… and a rare modern classic. The Tony Award-winning book and score are both enchanting and touching.